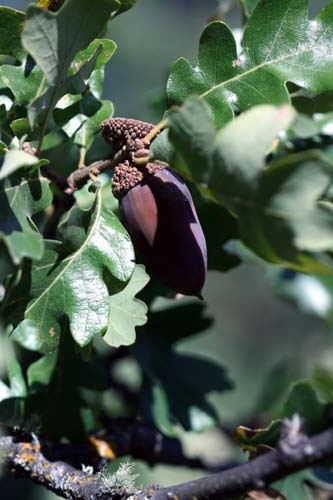 True oaks are divided into three general categories, or “clades”. 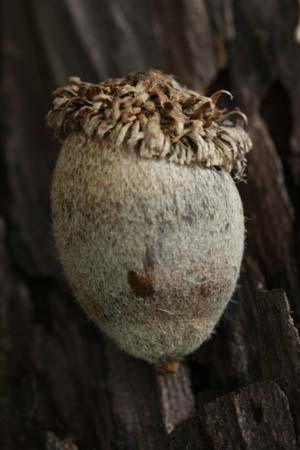 Oaks frequently hybridize between species, making exact species identification a tad difficult in some situations. 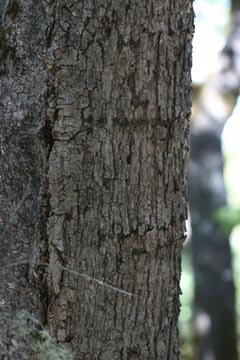 Clades matter to us because oaks only hybridize within their own clade. 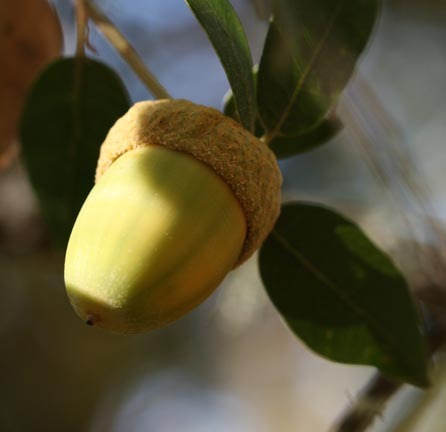 Furthermore, it turns out that some clades are susceptible to certain diseases, such as sudden oak death, while others are functionally immune. 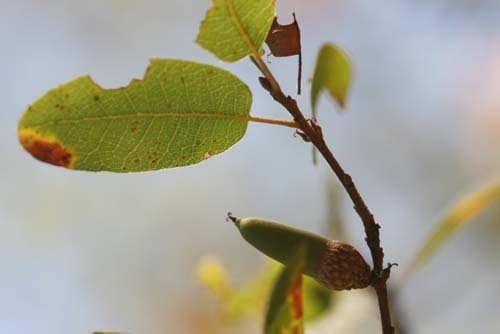 Thus, even if you cannot put your finger on exactly which oak species you have, if you can put your oak into a given clade, you still have a lot of information to work with. 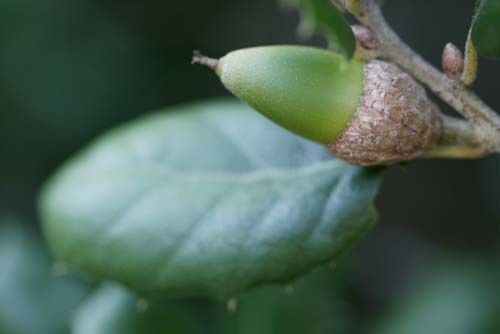 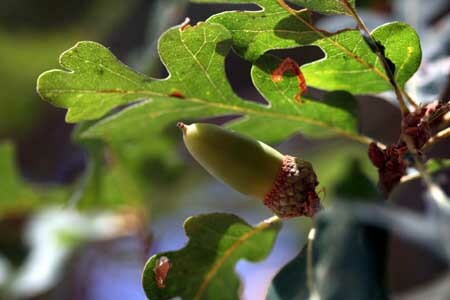 We list here only oak trees that grow within the North Bay region. 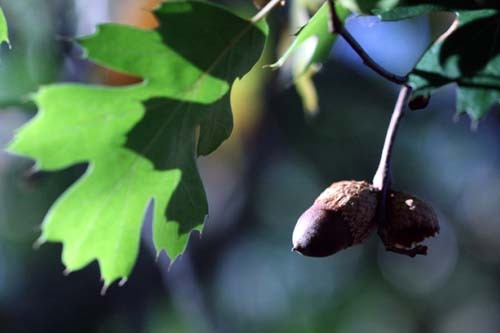 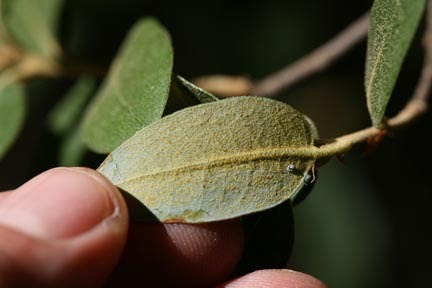 There are several scrub oaks (oaks that do not commonly exceed 15 feet in height) that are common to the region as well. 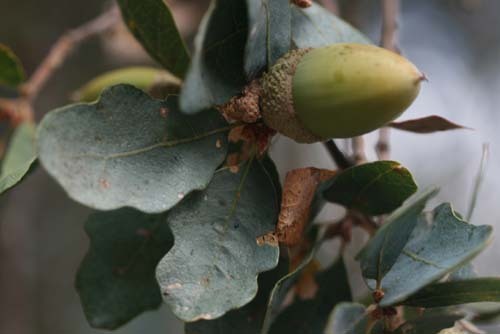 Tanoaks are not true oaks, and therefore don’t fit within these classifications. 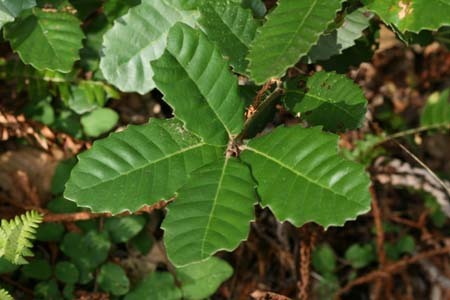 However, it is a closely related species (hence the early confusion, and the name Tanoak), and it is listed here for comparison purposes.